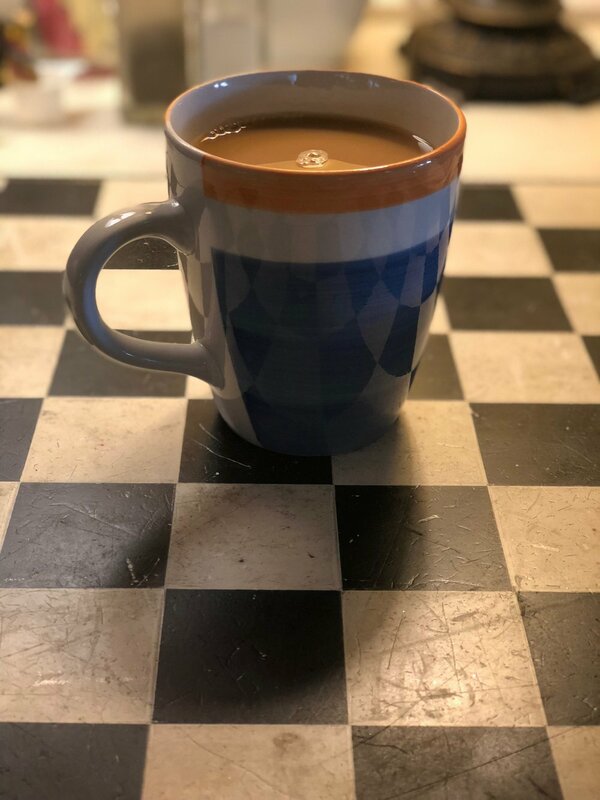 Unique Coffee Shops in Melbourne, Florida — Beck! What the Heck?! In Melbourne, we have a plethora of Starbucks and Dunkin Donuts, however we have been seriously lacking in independent coffee shops. Finally our small town is beginning to grow and we are getting some new spots to get our caffeine buzz on. 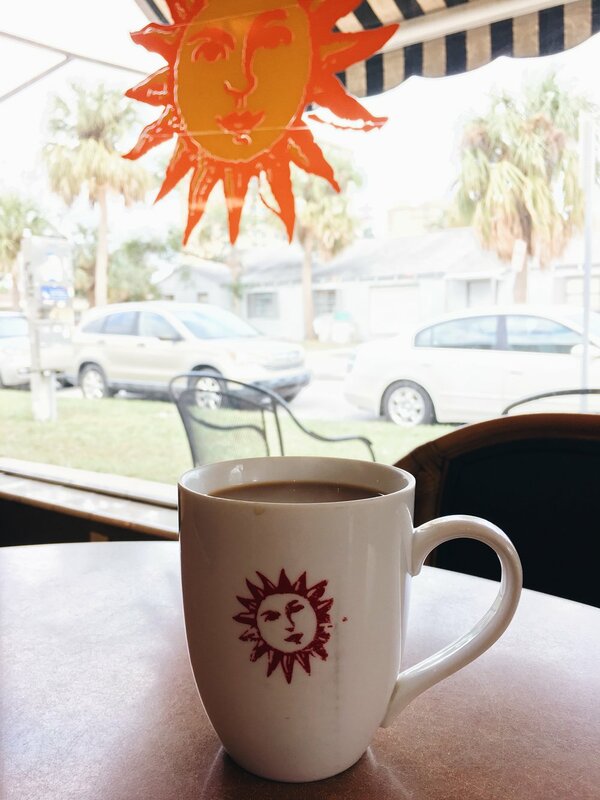 Here are our 4 independent coffee shops in Melbourne, Florida (that all have wifi) and what makes each one unique. This is Melbourne’s OG coffee shop. Located in downtown Melbourne, the Sunshoppe Cafe has been around for as long as I can remember. 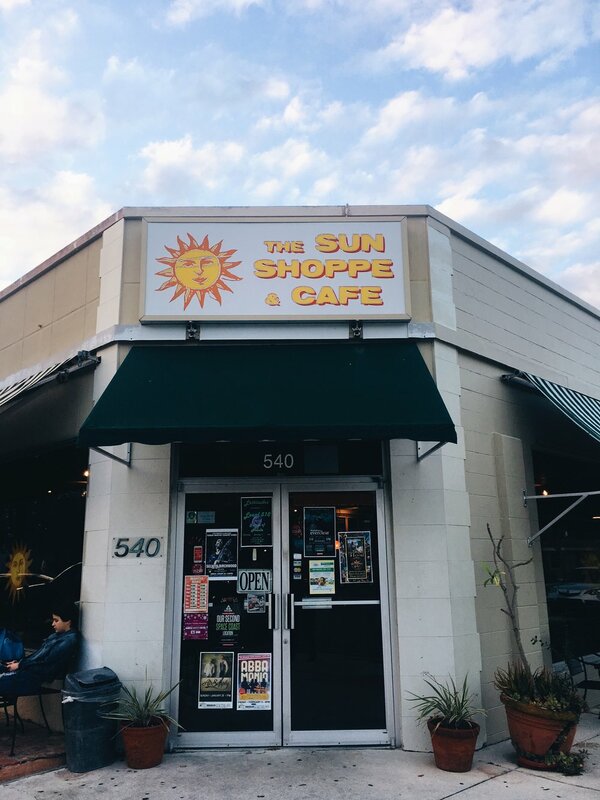 You can always count on the Sunshoppe for coffee, wifi, and great food. They stay open til 10pm during the week and 11 on the weekends, but are closed on Sunday’s, so don’t go then. Anaya is our newest coffee shop and is located in the Eau Gallie Arts District (EGAD). The coffee here is spot on and they have a creative menu featuring something different for breakfast and lunch every day. You can check their facebook for the daily special or just show up and be surprised. The cafe is small, but the patio out back is where it’s at. What was once a music store has now been turned into Open Mikes Coffee Lounge. They have jazz nights, blues nights, comedy nights, and different showcases. 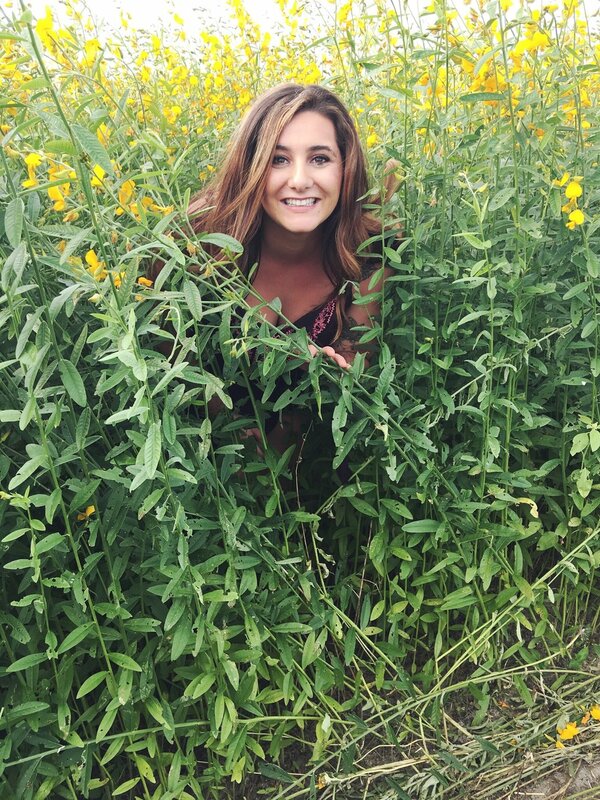 Open Mikes roasts their own organic, fair trade coffee, and you can’t go anywhere else in Brevard County and get organic coffee as freshly roasted as theirs. They have a creative menu with great food, and you can also get beer and wine if that’s what you’re feelin’. Also located in Downtown Melbourne the 905 Cafe serves breakfast, brunch, lunch, and coffee. They have a wide range of coffee flavors and different featured drinks. It’s a cute cafe with eclectic decor and a homey feel. 10/10 would recommend. If you’re visiting Melbourne and are looking for a local place to get a cup of coffee head over to one of these spots, you won’t be disappointed! Oct 3 How To Have The Best Weekend Ever In New Orleans!